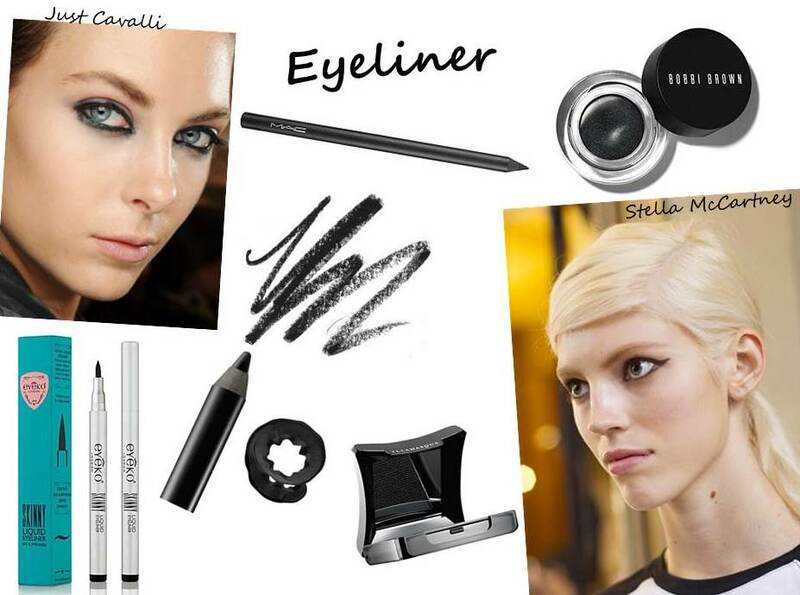 Black eyeliner is a timeless make-up essential, but the way to wear it changes from season to season. 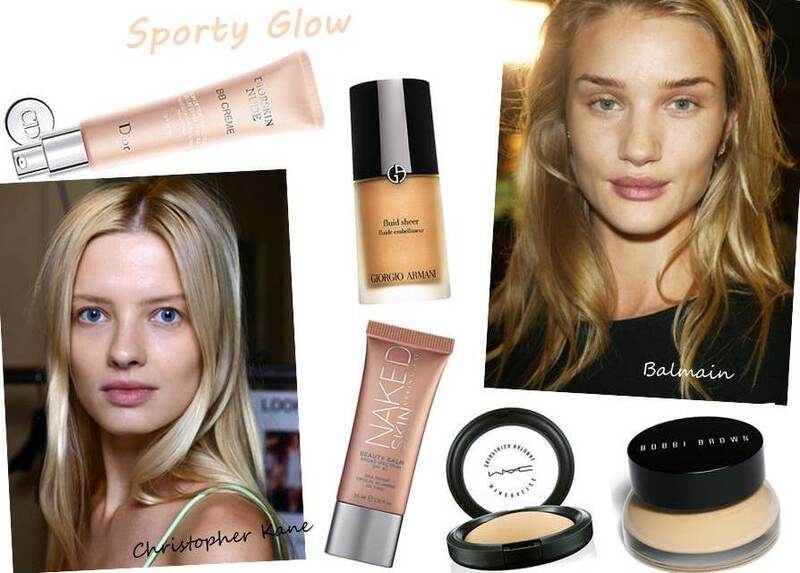 This season the trend is to wear it like bold make it heavy and dramatic. The models at Stella McCartney and Missoni wore feline flicks with dramatic cat-eyes. For that added touch of drama, wear black on your water line as seen on the Versace catwalk. 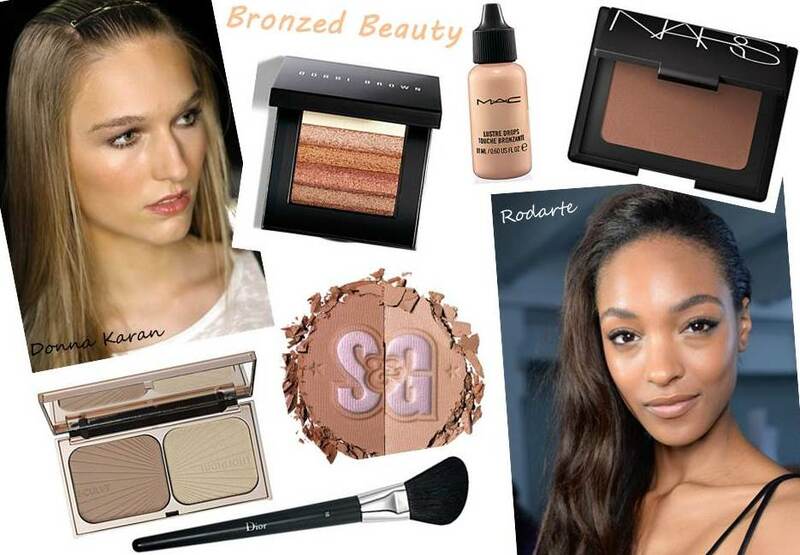 This season is all about the eye make-up, just as well as I am comfortable doing the eyes! 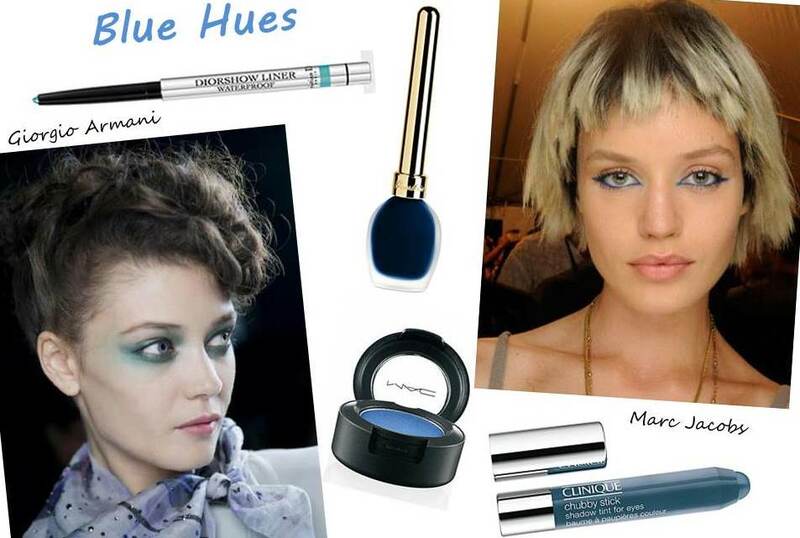 Think bright blue cat-eyes using teal and royal blues, keep it subtle yet bold like Marc Jacobs, Many designers such as Giorgio Armani used hues of blue shadow but as a transparent or watered down effect. Milan Fashion Week started off with very neutral lips but New York was all about the hot lips, keeping them matte but bright so put the gloss away ladies! 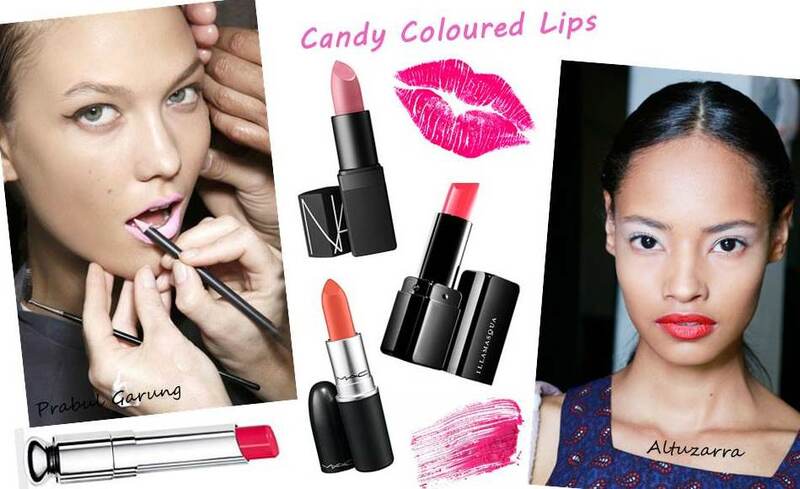 Mary Katranzou, House of Holland and Antonio Berrardi chose scarlet lips for their shows but other catwalks kept lips candy coloured, think tangerine orange, bubblegum pink and cherry red.